Can you say any of these? My kitchen is too small. My kitchen is outdated. I don’t have enough storage. My kitchen doesn’t function well enough for my family. My kitchen does not allow me to entertain the way I’d like. I simply hate my kitchen. If any of these apply to you, I can help! Together we will discuss the best options that meet your needs to create your Dream Kitchen. 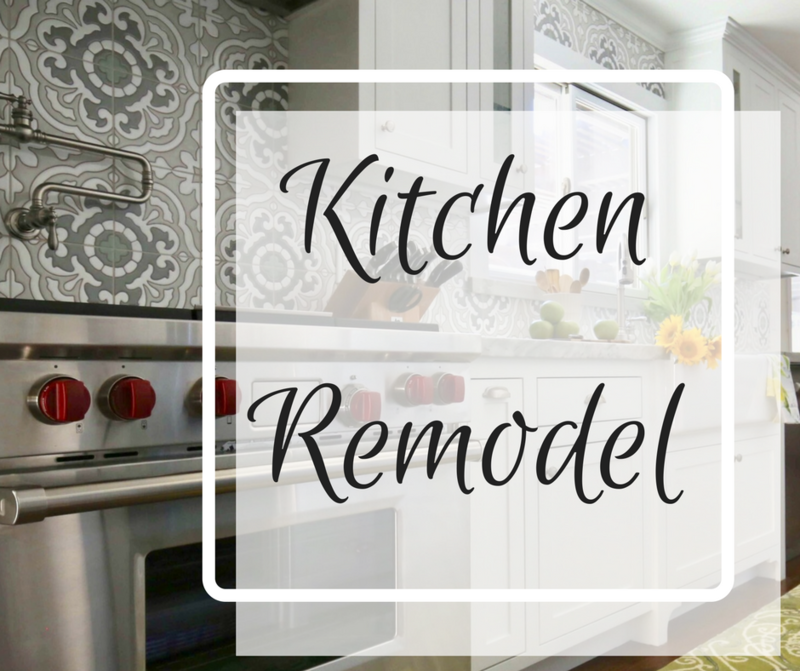 A detailed remodel questionnaire and work sessions where we discuss every element of your kitchen layout design. Fact sheet that describes the entire remodel process. Mood boards, concept drawings, lighting plans and floor plans to help you visualize the space. Flat fee for the specific scope of your project. Every project begins with an initial design consultation.